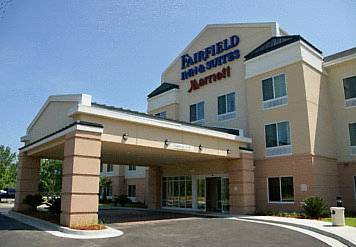 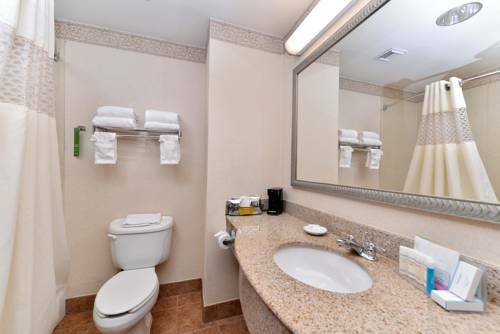 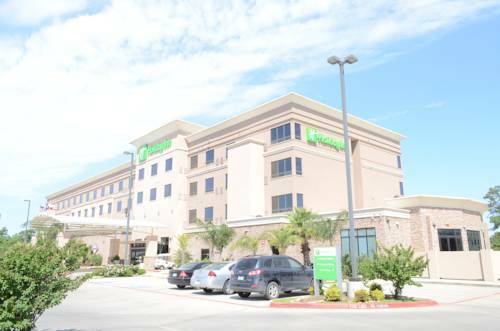 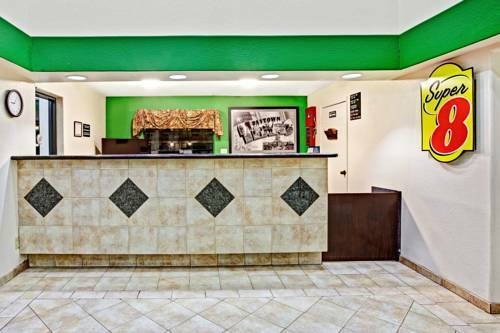 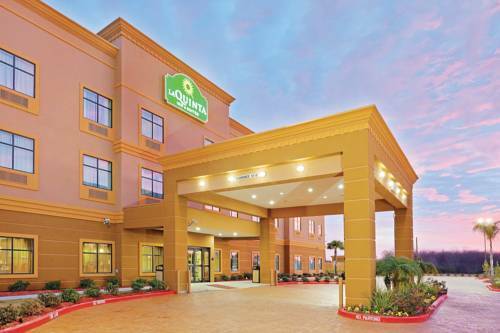 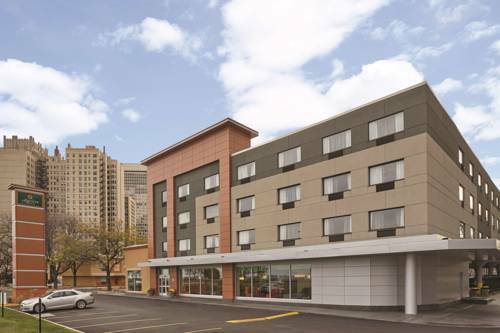 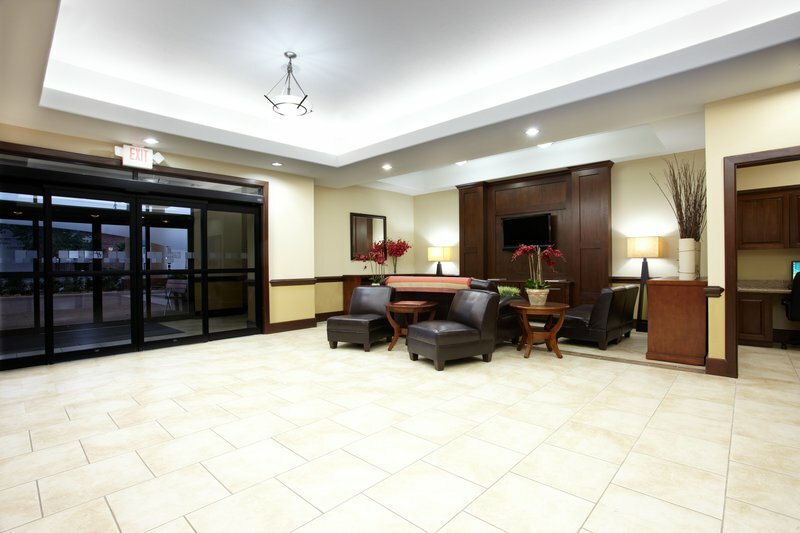 Highly praised as an excellent hotel, Holiday Inn Houston East-Channelview is a nice selection for your next trip. 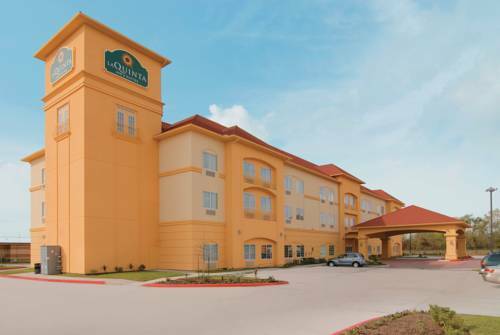 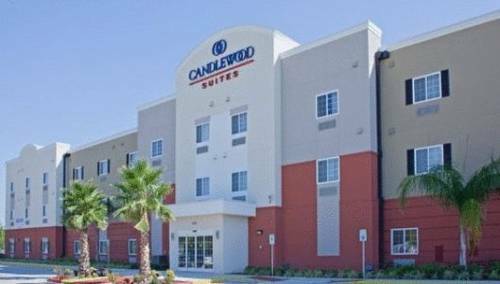 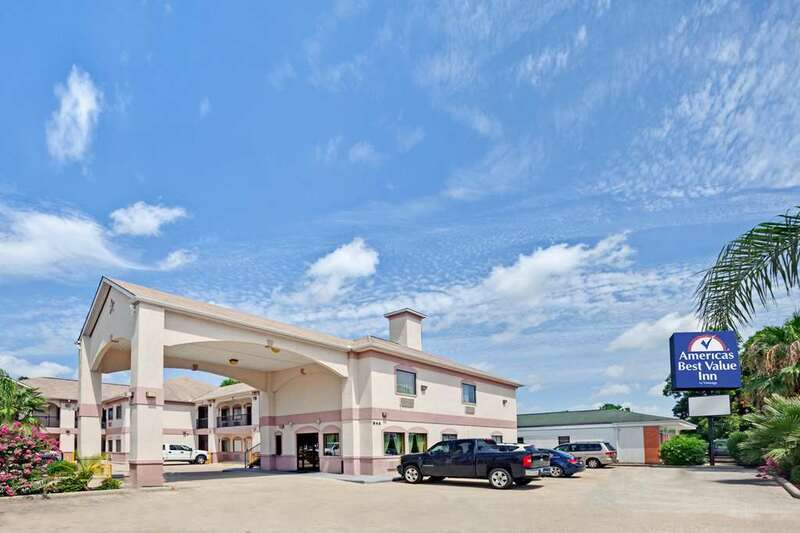 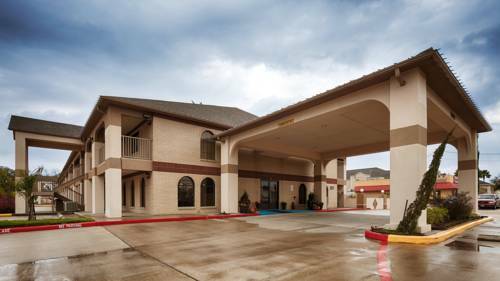 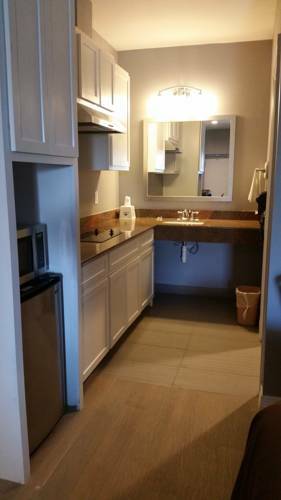 These are some other hotels near Holiday Inn HOUSTON EAST-CHANNELVIEW, Channelview. 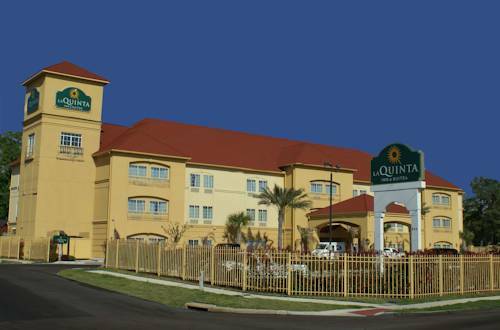 These outdoors activities are available near Holiday Inn Houston East-Channelview.